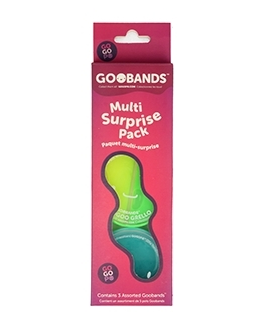 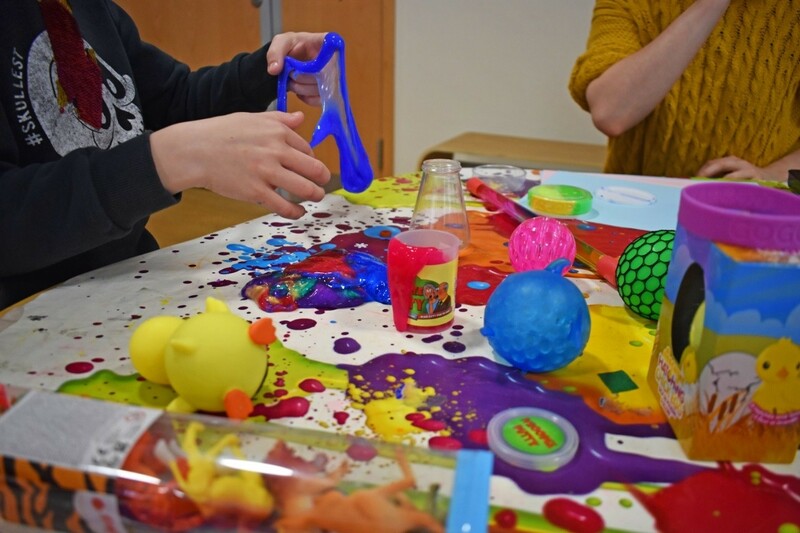 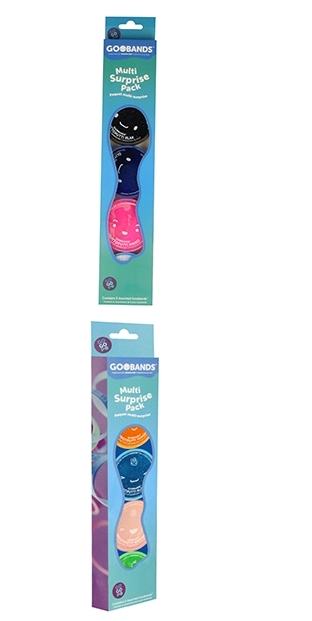 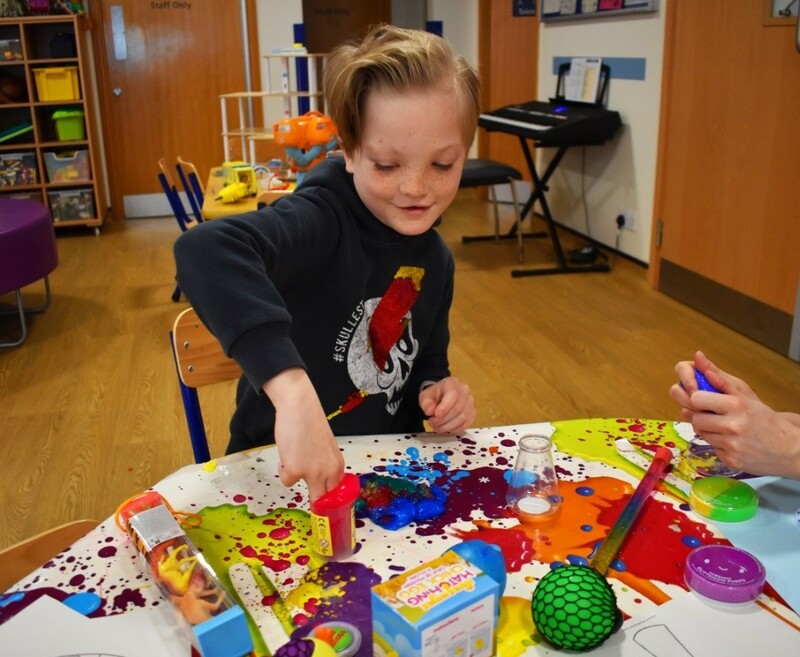 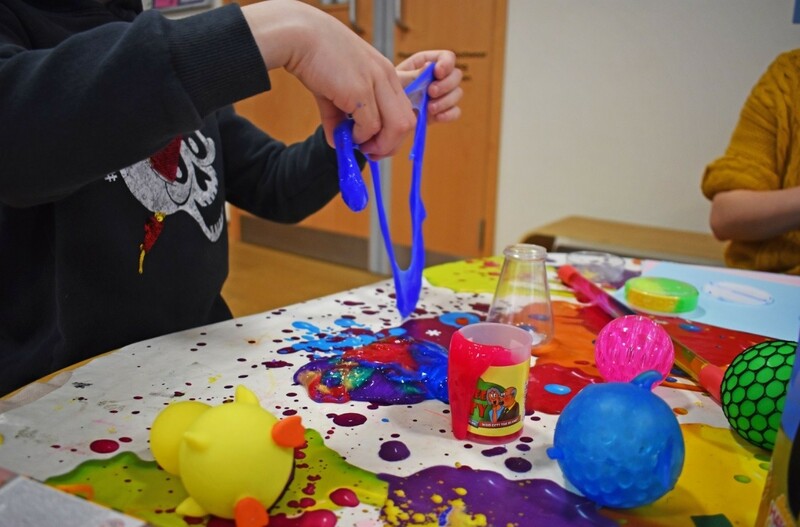 Multi surprise slime set - Every pot of slime or putty comes with a matching wristband wrapped around the tub making this a fun way for kids to play. 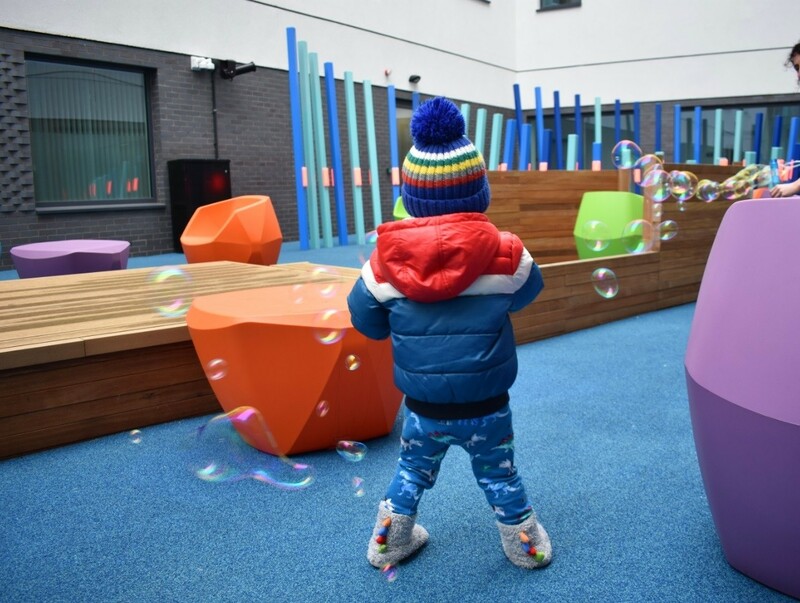 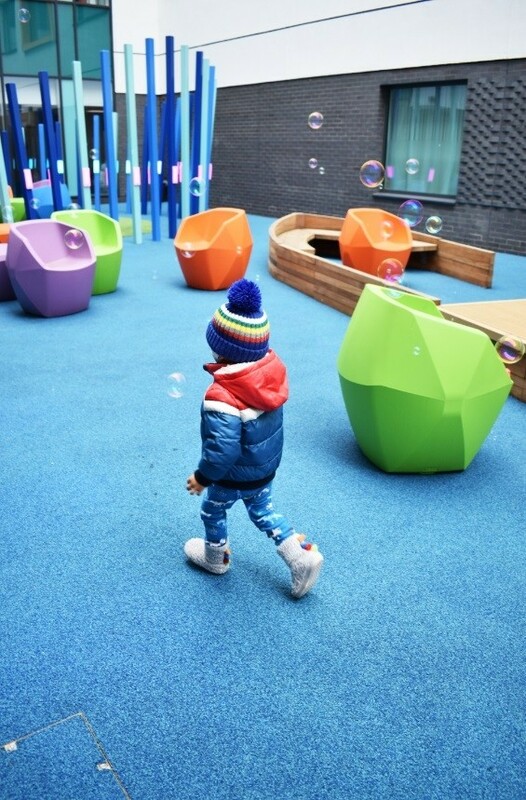 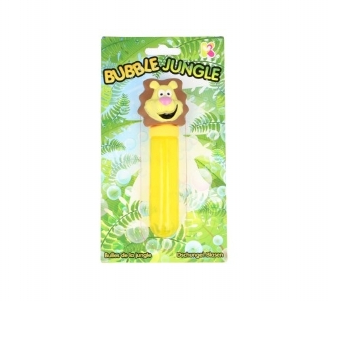 Jungle bubbles - Blow bubbles using this jungle themed bubble tube! 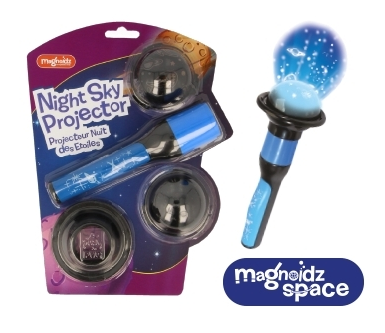 Night sky projector -Small projector hand hold that projects a starry sky across the ceiling. 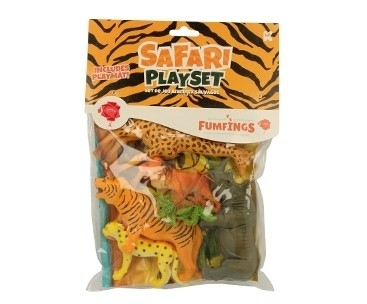 Large animal safari pack - The Exotic Fun Pack contains representatives from three continents separated by thousands of miles. 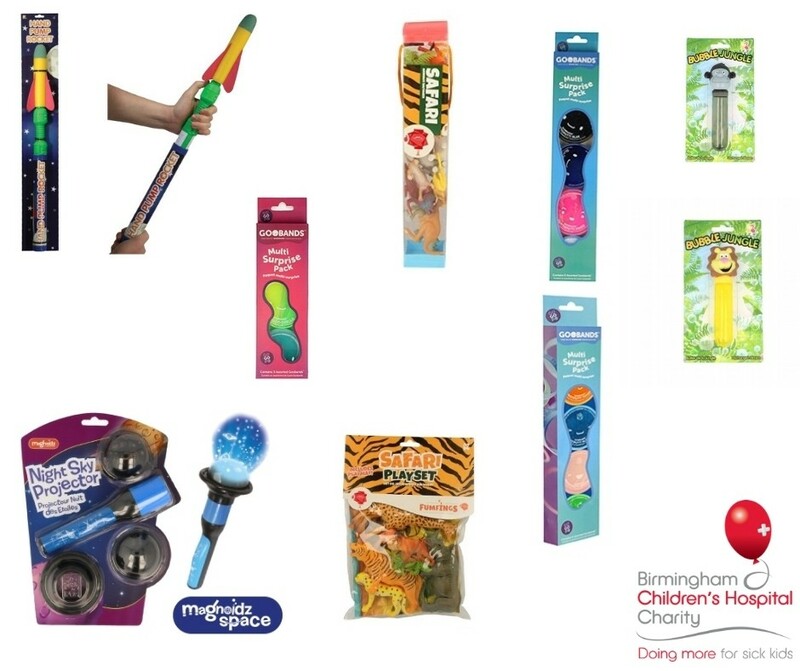 Many of these creatures are also symbols of conservation efforts. 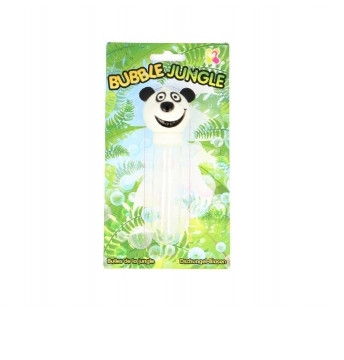 Included are the Panda, Orangutan, Meerkat, Cheetah, Kangaroo, Zebra, Koala, and Chimpanzee. 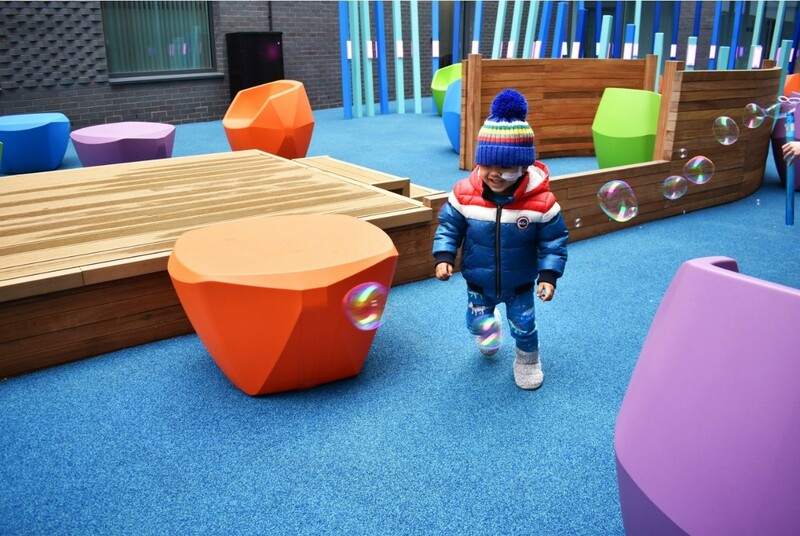 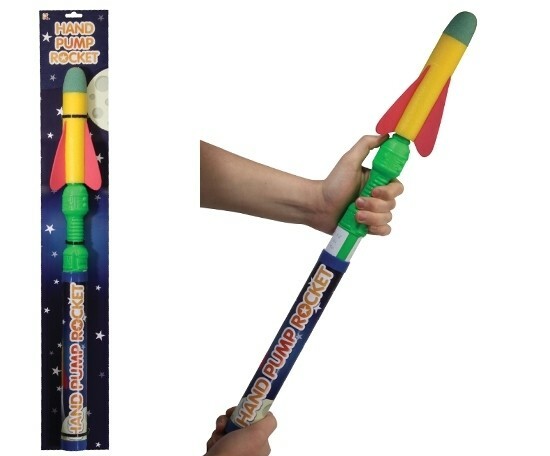 Hand pump rocket - A jumbo sized Rocket Launcher, with soft play foam tip, for safe fun. 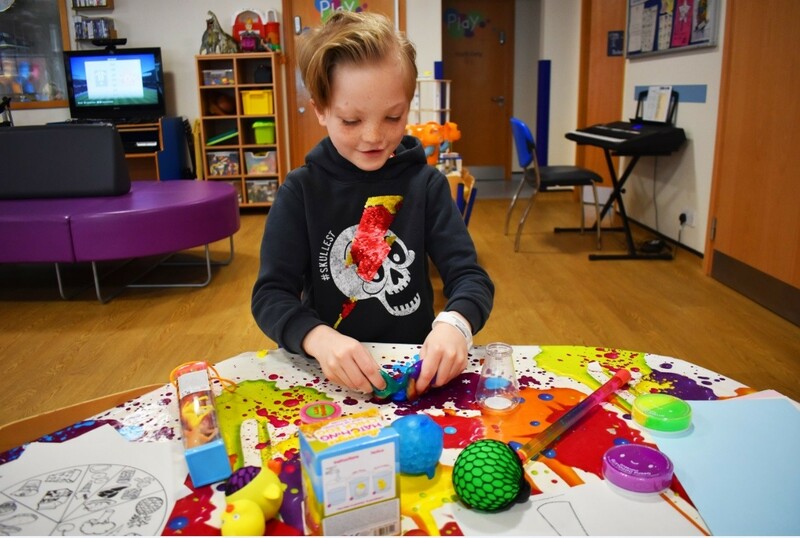 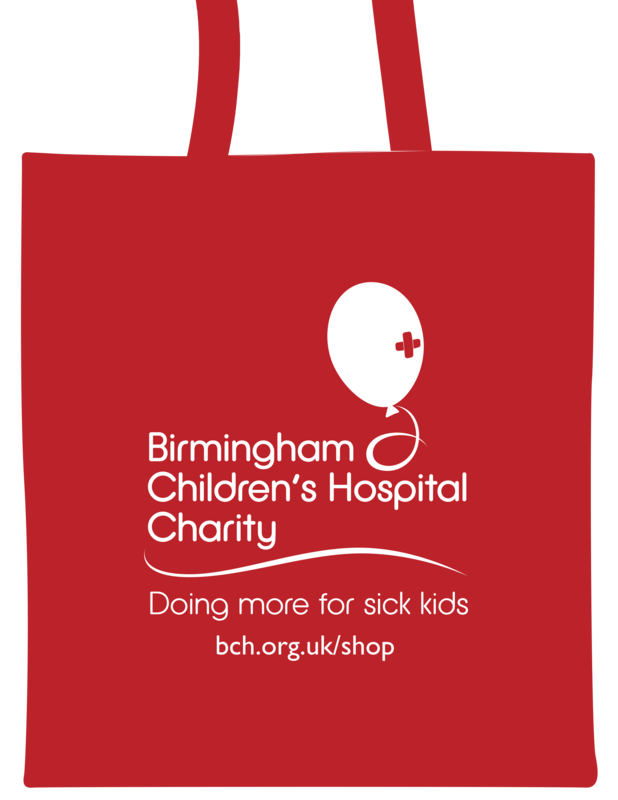 All distraction bags are given in a Birmingham Children's Hospital Charity Eco reusable bag. 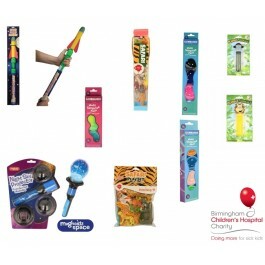 This bag will cater for all ages.